Fractionated CO2 lasers excel at treating deeper wrinkles, sun damage, wrinkles, blotches, acne scars, surgical scars, and traumatic scars. Fractional CO2 laser skin resurfacing, also known as CO2 fractional laser therapy, combines the performance of traditional carbon dioxide lasers, long considered the gold standard in wrinkle elimination, with a new application technique. Fractional CO2 laser skin resurfacing delivers powerful results without harsh side effects, providing the benefits of traditional laser resurfacing without the extensive downtime. The natural aging process, combined with exposure to sun and pollution, damages collagen in the human body. Collagen is the main protein of connective tissue that keeps skin plump and line-free. Fractional CO2 laser skin resurfacing uses what are known as beamlets of energy light to bore tiny holes in the skin. This process helps speed up the body’s natural collagen creation. The Fractional CO2 laser resurfacing does this without damaging to the top layer of skin, offering maximum results with minimal recovery time. Are you ready to expedite your skin recovery time with fractional CO2 laser skin resurfacing at our Denver clinic? The first step in the process is to request a laser therapy consultation. Our skin care clinic offers industry leading Visia skin analysis which can reveal the current condition of your skin. We’ll come up with a treatment plan that’s right for your unique skin. The Fractora Laser produces remarkable results in people of all ages, diminishing the appearance of fine lines on the neck, around the eyes, and across the entire face. 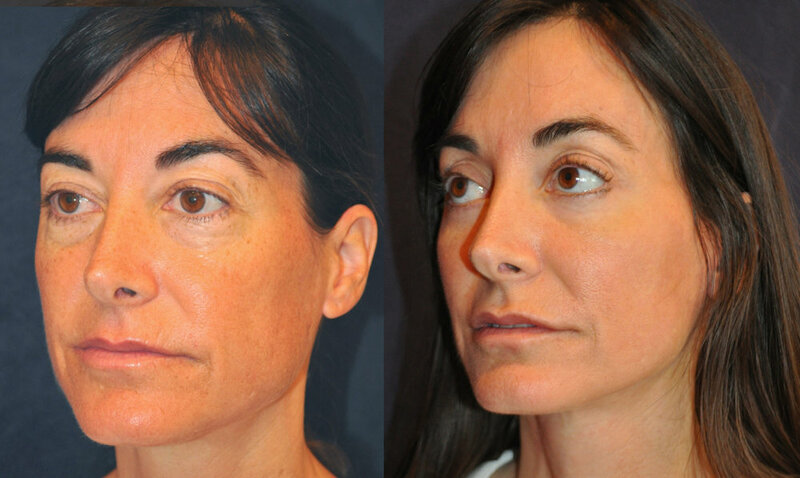 Check out Sarah’s latest blog about CO2 Laser Resurfacing!